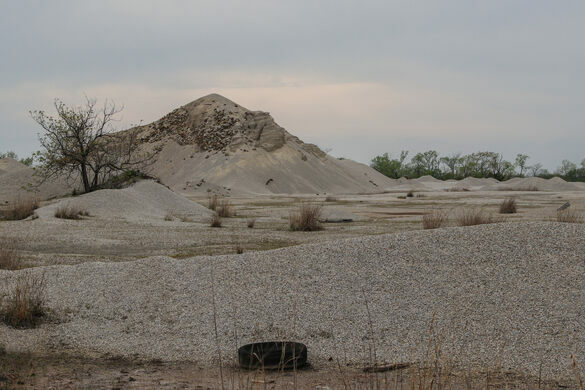 Mountains of mining waste contaminated with lead and pocked with sink holes loom over the nearly empty town of Picher, Oklahoma. Collection maintained by the legendary designer. 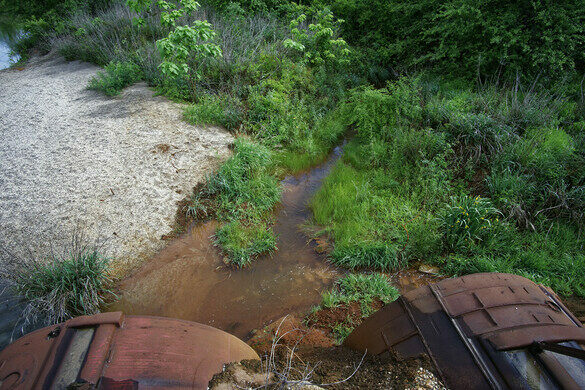 The Tar Creek that runs through the area is burned red by acidic water that seeped up from the underground mining tunnels. 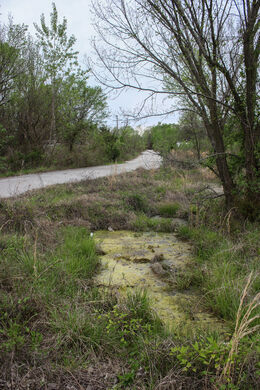 Once a town with a population of 20,000 and the world’s richest lead and zinc mining field, fewer than 25 people remain in what was called the most toxic place in the United States by the EPA. 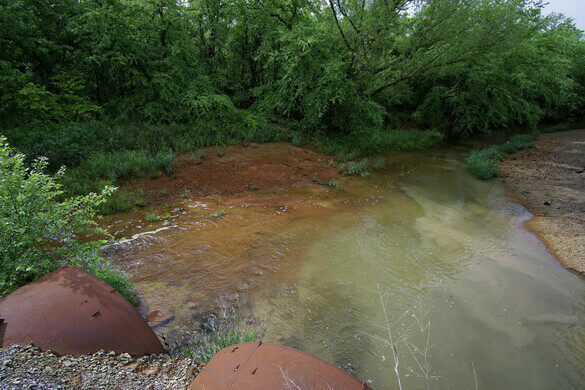 Designated an EPA Superfund site in 1983, the Tar Creek area covers 40-square-miles of Kansas, Missouri, and northeastern Oklahoma, extending into Quapaw tribal lands, with the town of Picher at its center. 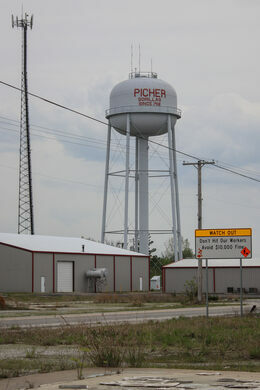 In 2005, after a high population of the children in Picher were found to have toxic levels of lead in their blood, the state started offering buyouts for residents to relocate. In 2006, the federal government began buying out homes and businesses. 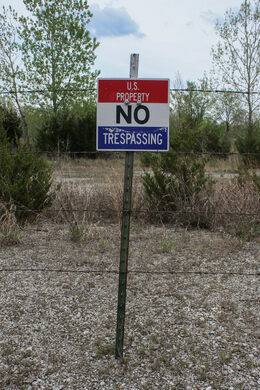 Picher residents were left choosing between their health and their home, while deteriorating underground mines threatened to swallow the streets. Although most of the residents have left, a few still linger amid the vacant buildings and desolate roads, where trucks hauling away polluted waste are the only traffic. 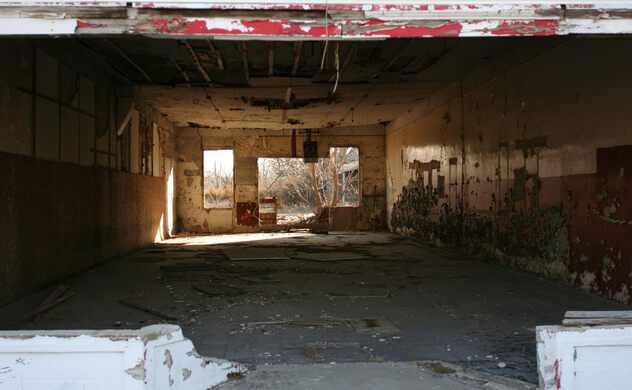 With no electric, city, or police services, the town is dark and unattended, frequently vandalized and subject to theft. 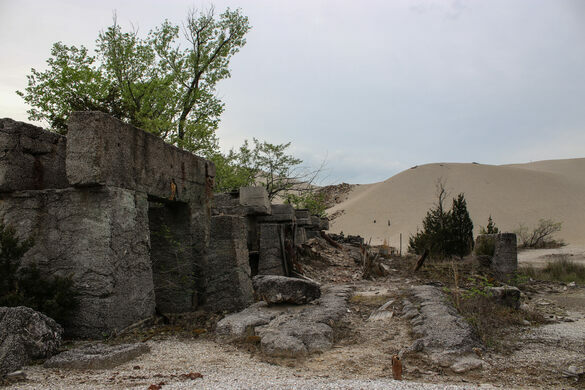 Founded in 1918, Picher hit hard times when the mining companies pulled out, and the population had already sunk to around 1,700 when the buyouts started. 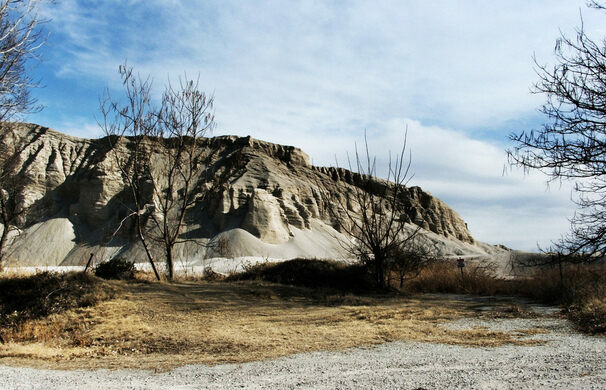 During World War I and II, Picher was busy with the lead-ore extraction for producing bullets, and saloons with names like the Bloody Knuckle characterized the rough, but bustling, community. 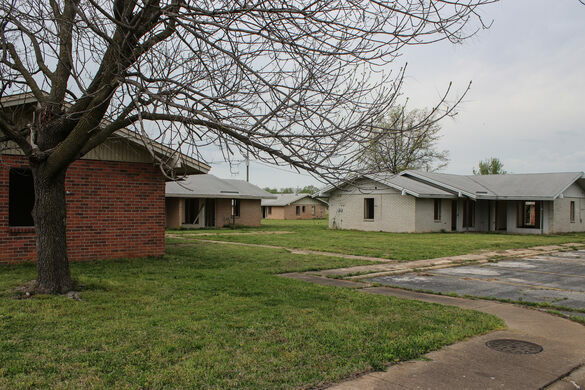 Unfortunately, the town faced even more misery in May 2008, when an EF-4 tornado plowed through the area, killing six, injuring 150, and destroying 100 homes. In May 2009, the high school had its last graduation and in September 2009 the city offices finally closed. 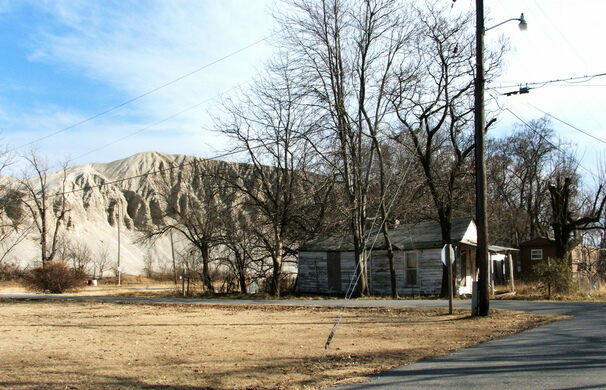 In March 2010, the only business remaining open in the shadow of the sometimes 100-feet-tall chat piles was the Ole Miners Pharmacy. 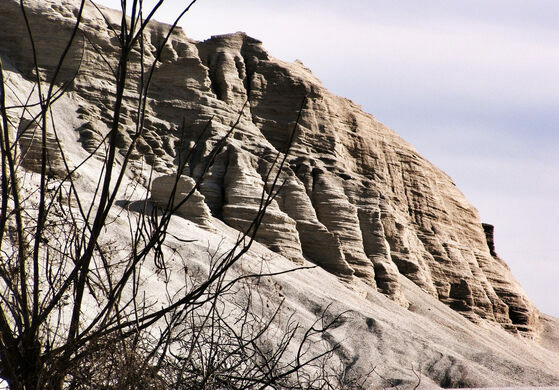 Eventually, the whole town will be bulldozed to the ground, the soil hauled away, the poisonous mountains of waste removed, leaving nothing but scarred land. 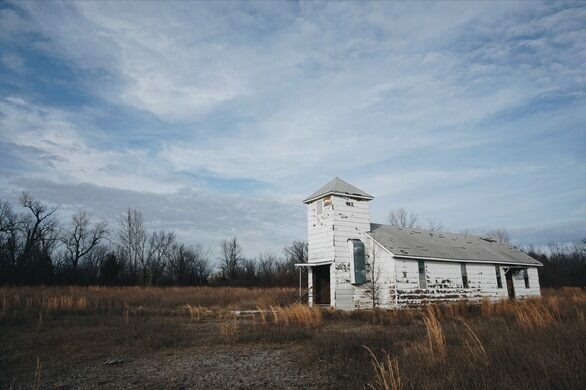 In January 2011, the demolition of Picher began, although six families still refused to move. As of 2014, 10 people still lived in the town. This historic theater's pipe organ still accompanies silent films just like it did in 1929.